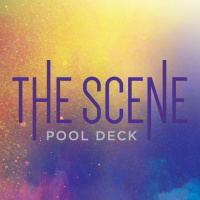 This Las Vegas summer party can get crazy-wild; be prepared for action-packed fun in the sun. Complete your pool day with summer-themed drinks featuring Mountain Dew Ice or indulge in your favorite bucket of beers. 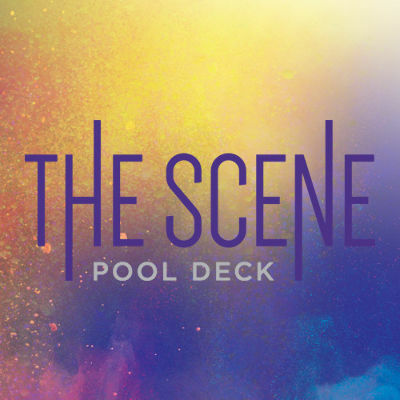 The Scene Pool Deck offers two separate pool decks, two pool bars, live DJs, 31 cabanas & daybeds.